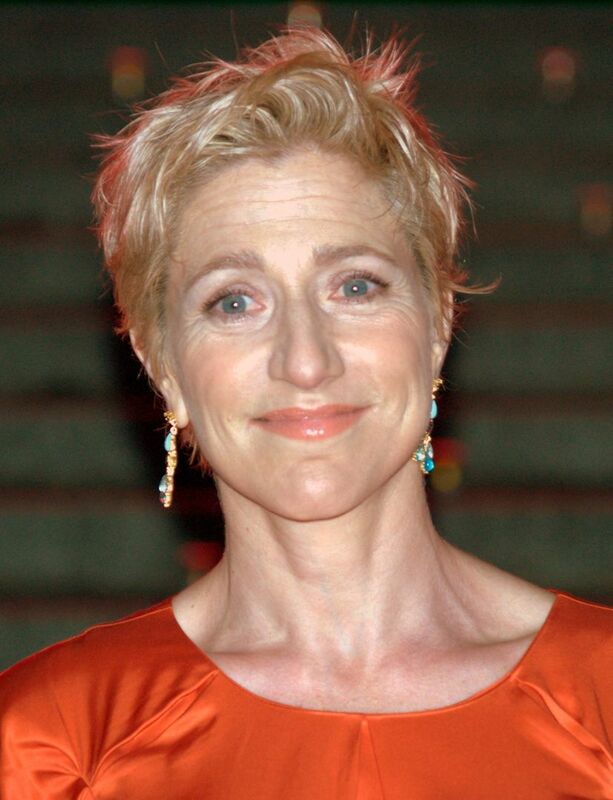 Edith "Edie" Falco (born July 5, 1963) is an American television, film, and stage actress, known for her roles as Diane Whittlesey in the HBO series Oz (1997–2000), Carmela Soprano on the HBO series The Sopranos (1999–2007), the title character of the Showtime series Nurse Jackie (2009–15), and Sylvia Wittel on the Louis C.K. web series, Horace and Pete (2016). Read more on Wikipedia.